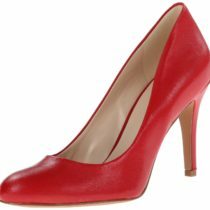 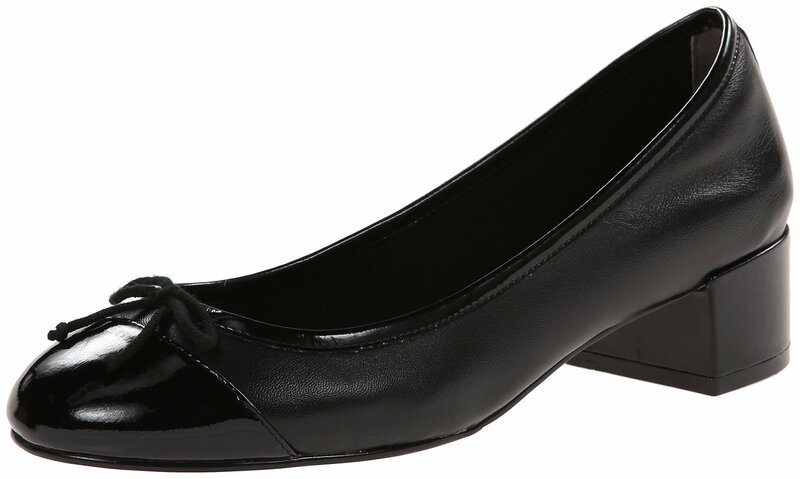 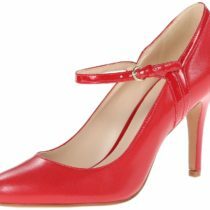 Cole Haan Sarina PM Dress Pump is very comfortable pump and is made of manmade and with 1.5 inches high heel which adds style to your look. 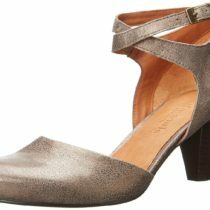 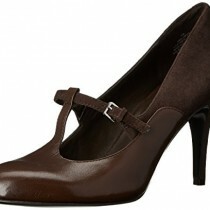 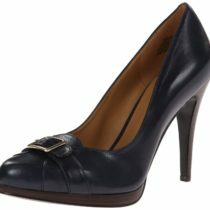 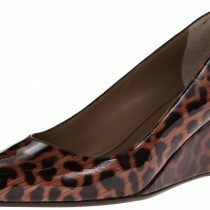 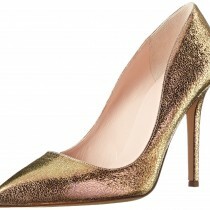 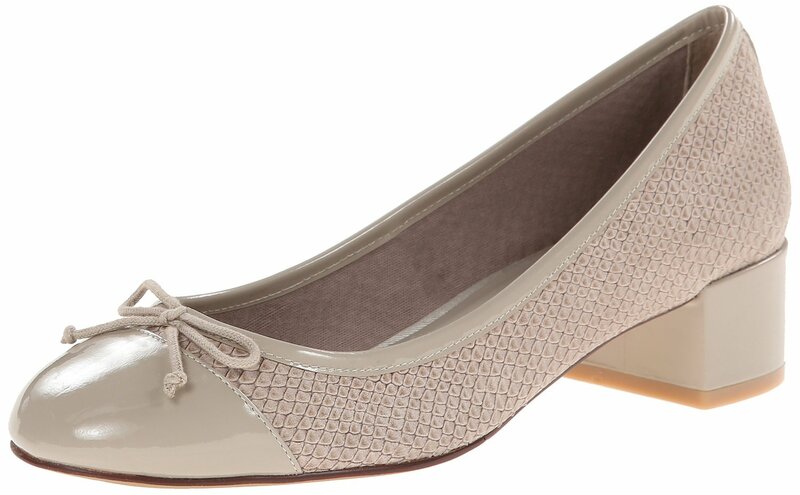 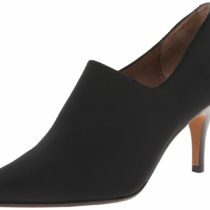 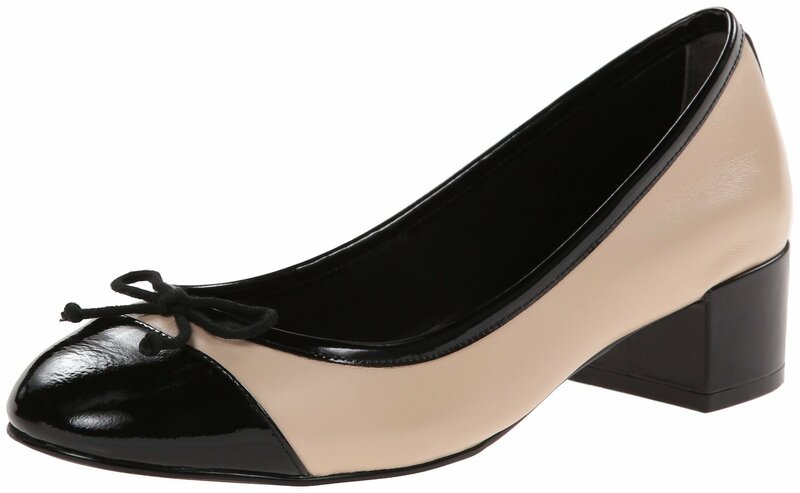 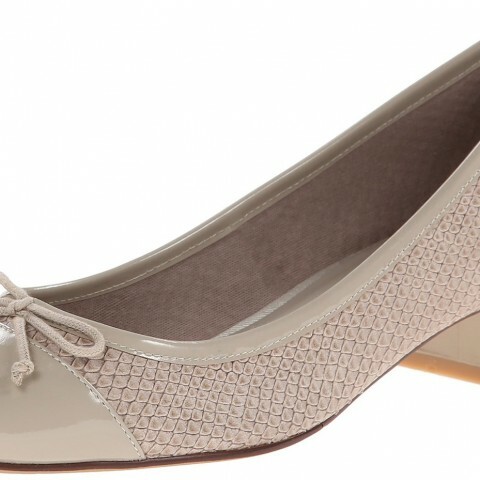 You can wear Cole Haan Sarina PM Dress Pump during your outdoor activities or evening parties. 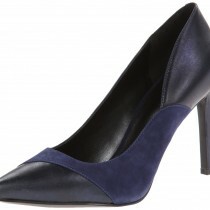 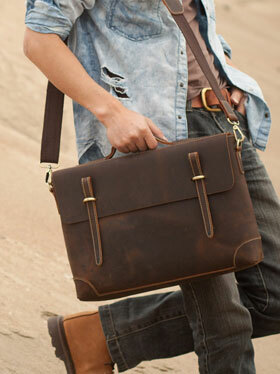 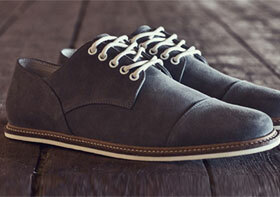 The pump sole is of manmade which makes it very comfortable. 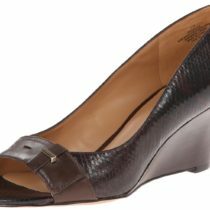 Color: Black/Black Patent, Froth/Black Patent and Twine Snake Embossed Print/Twine Patent color options.